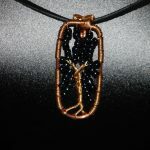 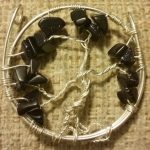 Sterling Silver Tree of Life pendant with blue goldstone beads for leaves. 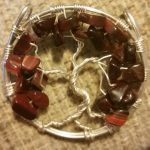 Sterling Silver Tree of Life pendant with red tigers eye beads for leaves. 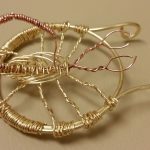 A beautiful copper and red brass wire scorpion pendant. 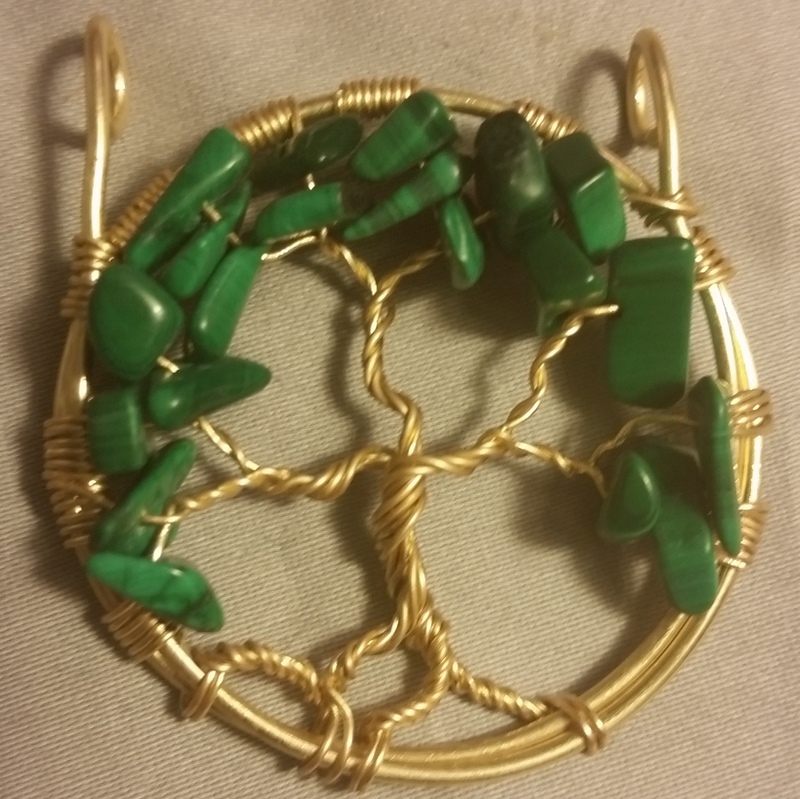 Red Brass Tree of Life pendant with malachite beads for leaves. 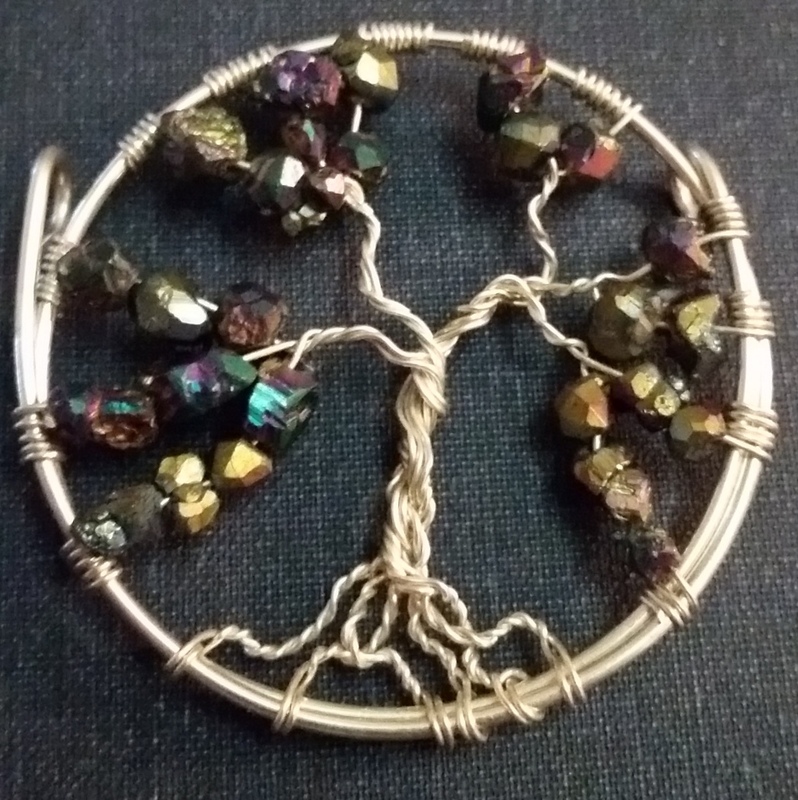 Sterling Silver Tree of Life pendant with titanium plated drusy quartz beads for leaves. 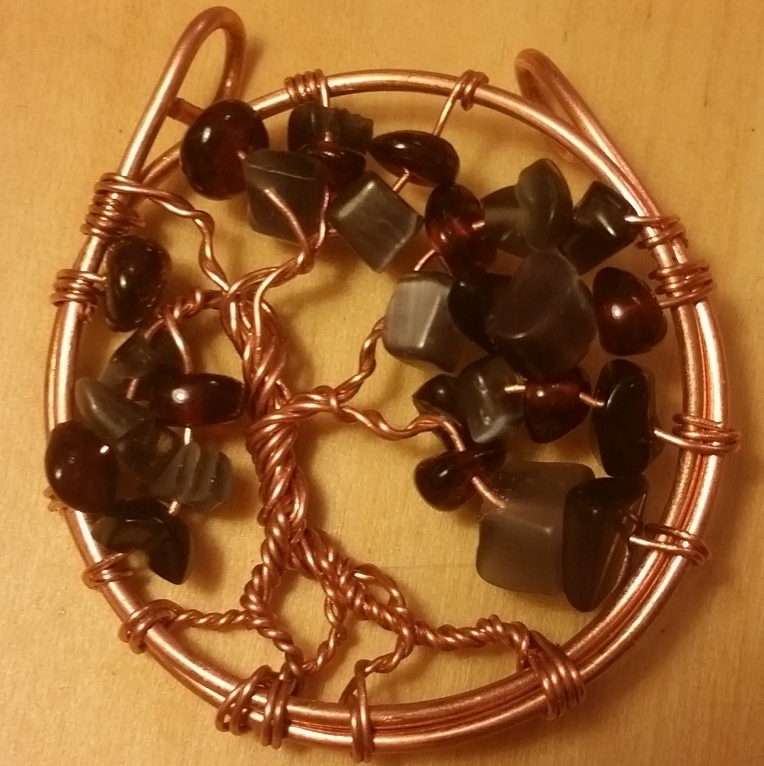 A beautiful Tree of Life pendant rendered in copper, with garnet and smokey catseye leaves. 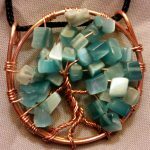 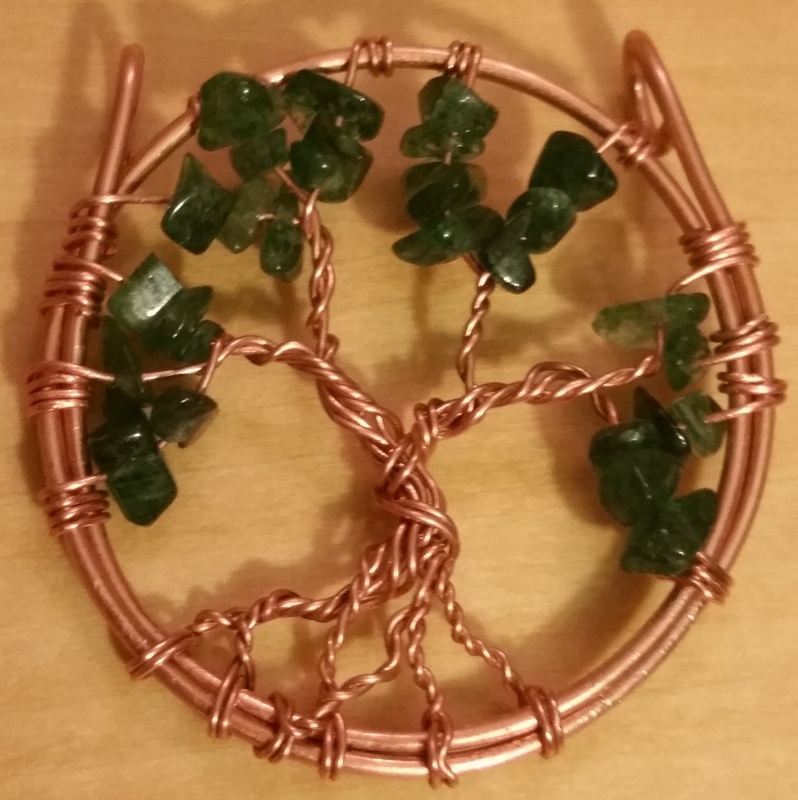 A beautiful Tree of Life pendant rendered in copper, with moss agate leaves. 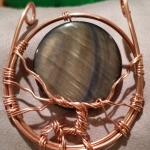 A beautiful wire stag pendant rendered in copper, with a mother-of-pearl moon. 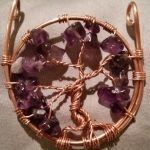 A beautiful Tree of Life pendant rendered in copper, with amethyst beads for leaves. 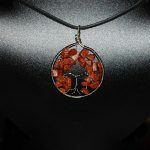 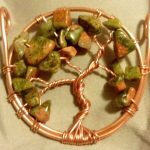 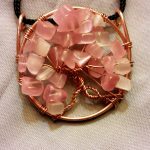 A beautiful Tree of Life pendant rendered in copper, with unakite beads for leaves.